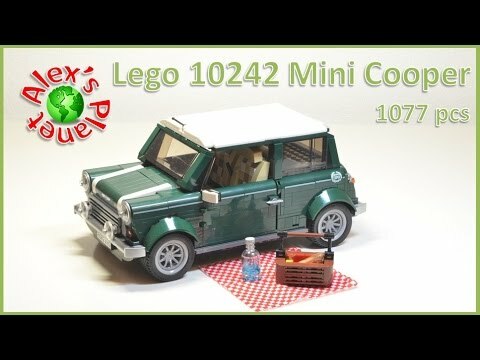 Here is new review of Exclusive Lego 10242 Mini Cooper. Enjoy. 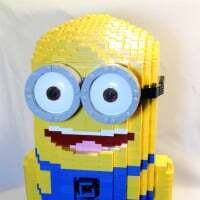 I think it was mentioned in another of your posts, but what you are posting are not actually "reviews" and probably would be clearer if titled properly and not referred to as a review when it is a time-lapse of the build. Cool!! you've been dong a great job with the videos.